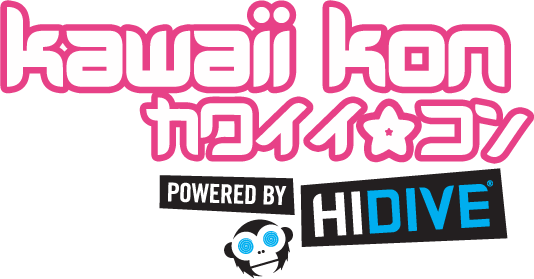 The Kawaii Kon 2017 Schedule is live! This schedule will continue to be updated as we get closer to the show. This year, we also have a Kawaii Kon app. To download it, search for Kawaii Kon on the Google Play or iOS app store!